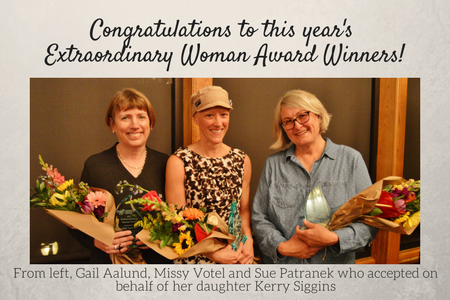 Congrats to our Extraordinary Woman Award winners! Thank you to all those who came out to our annual Extraordinary Woman Awards dinner on March 9th. This year’s winner were both inspiring and hilarious as they accepted their awards, showing just how dynamic our local women in business truly are!